Tough as nails. Fun as hell. We just recently posted our written review of The Red Solstice, it's a game we've been playing for the past year thanks to Steam's Early Access. 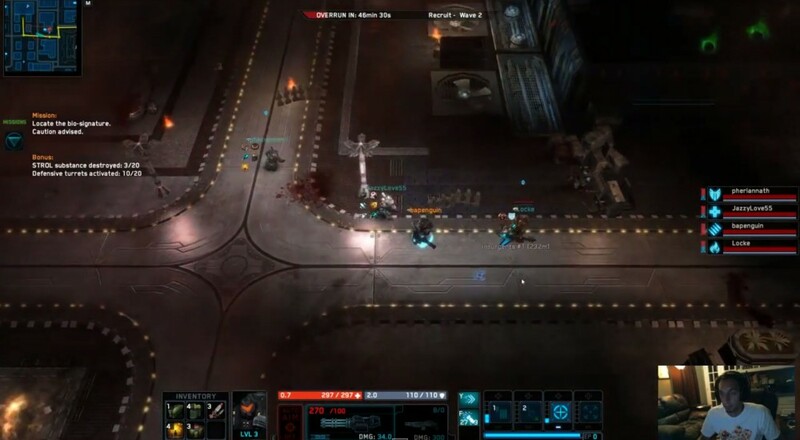 The top down action game puts eight space marines onto Mars fighting back a brutal alien menace. Together through various classes they'll need to complete random objectives and escape before they are overrun. The game is brutally difficult, but also extremely satisfying and replayable. It's enjoyed a nice evolution since we first looked at it sometime ago. Here's our latest take on the final build with explanations of the classes, components, upgrades, and how to survive. Not that we survive very well.